This is republishing article I wrote at Linkedin at 2014. I used to be a Resala Charity Organization mega Volunteer and that made me learn to deal with situations, events and campaigns for the charity with a team of volunteers, So I learned how to be a better leader with this 9 tips quoted from Entrepreneur Magazine. Encourage employees to disagree with you. Activities get into trouble when everyone is afraid to speak truth to power. “If all you hear is how great you’re doing, that should be a danger sign,” says executive coach Ray Williams. When people err, don’t destroy them. But make sure they learn whatever lessons there are to be learned from their mistakes. “Develop strong interpersonal relationships at work, so employees have some meaning attached to the work they are doing,” Williams says. Vow to be constantly learning and curious. Get rid of poor managers. 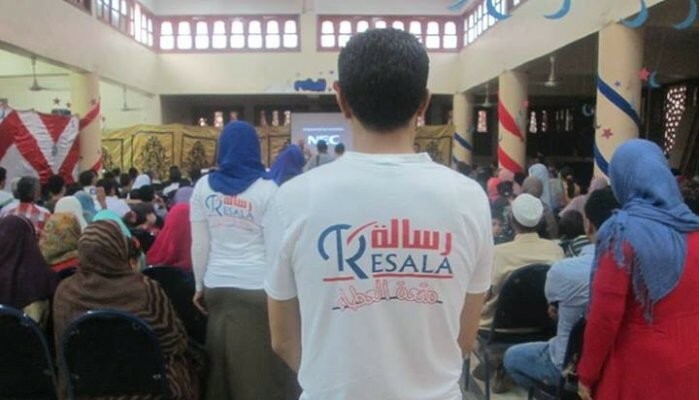 My journey at Resala was amazing one fulled with passion and learning skills everyday, I appreciate every single moment I volunteered there.